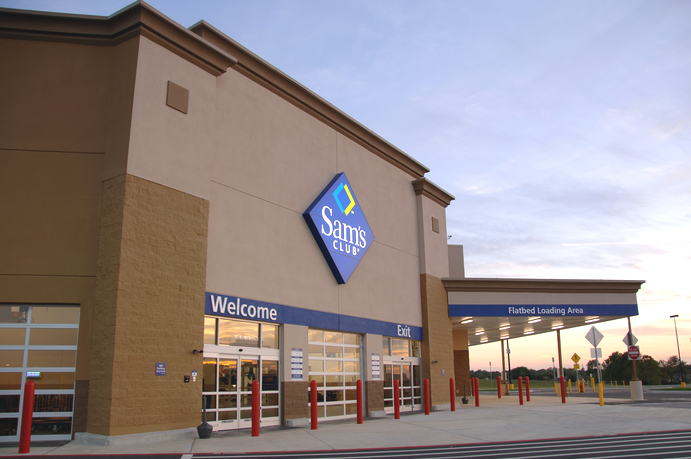 York County recently approved a 250,000-square-feet expansion to the center making room for Sam’s Club, as well as a gas station and restaurant. The detached homes and townhomes should be ready for sale in early 2015. Prices for the single-family homes will range from $350,000 to $450,000. The townhomes are projected to sell in the $225,000 to $275,000 range. Three other retailers have signed leases at the Marquis — a 55,000 square foot specialty goods retailer, a national brand fast casual dining restaurant and a national fast food restaurant.